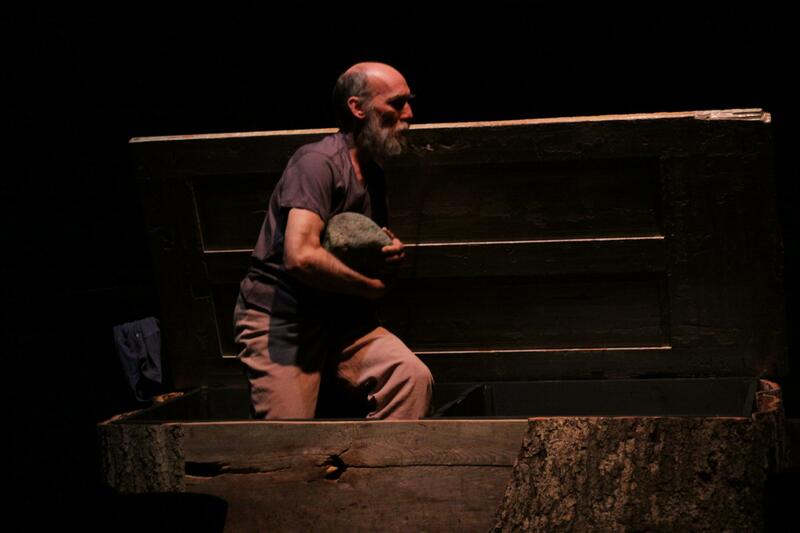 Oct. 3, 2011 – Antaeus Dance will present the Pennsylvania premiere of “Prospect & Refuge,” an evening-length dance work by director Joan Meggitt and local artist Doug Lodge at 8 p.m. on Saturday, Oct. 8, in the Montgomery Performance Space at Allegheny College. The performance is free and open to the public. The company will also offer a free master class with Antaeus dancer Desmond Davis at 3 p.m. on Oct. 8 in the Montgomery Performance Space. Reservations – which are required for the master class and recommended for the concert – can be made by calling the Allegheny College Dance and Movement Studies Program at 814-332-2813. “Prospect & Refuge” explores the conflict and the confluence of the infinite – prospect – and the intimate – refuge. The culmination of a two-year project by long-time collaborators and dance partners Joan Meggitt and Doug Lodge, the work features original choreography, new music by composer Bill Sallak and a series of original films by Cynthia Penter. In addition to Meggitt and Lodge, the dancers include Sarah Carey, Amy Compton, Desmond Davis, Marissa Glorioso, Heather Koniz and Sherri Mills. Antaeus Dance has been a presence at Allegheny College since 2002, when the company began presenting annual concerts of original modern dance. The company regularly features Allegheny students in premiere choreography. Joan Meggitt, Allegheny class of 1992, has been directing the annual Allegheny Summer Dance Intensive since 1999. 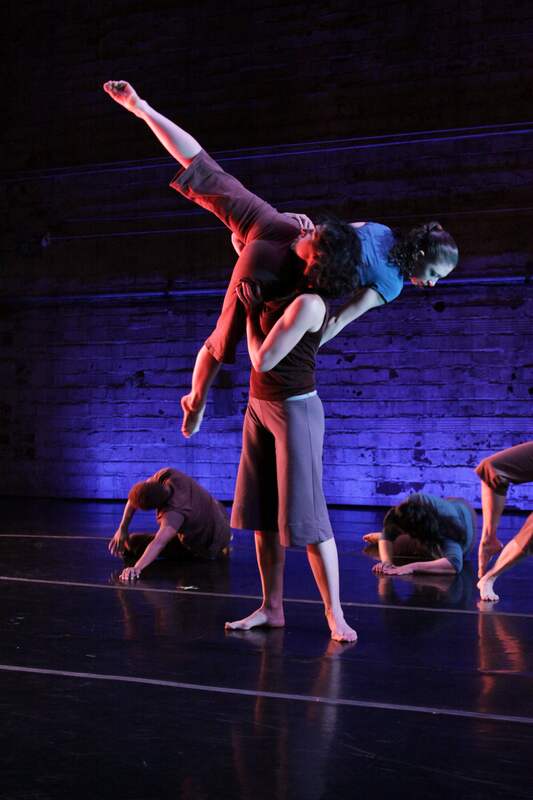 Based in Cleveland, Antaeus Dance has been creating thought-provoking pieces that celebrate the intersection of individual expression and collective experience since its premiere in 2001. It has a repertory of more than 27 original dance works by Meggitt and a diverse collection of premiere dance works by the artistic staff. The company fosters artistic collaboration and supports arts education in the community at large. 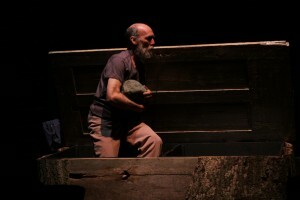 More information about Antaeus Dance can be found at www.AntaeusDance.com. The Allegheny performance and residency are sponsored by the William Beazell Memorial Fund.